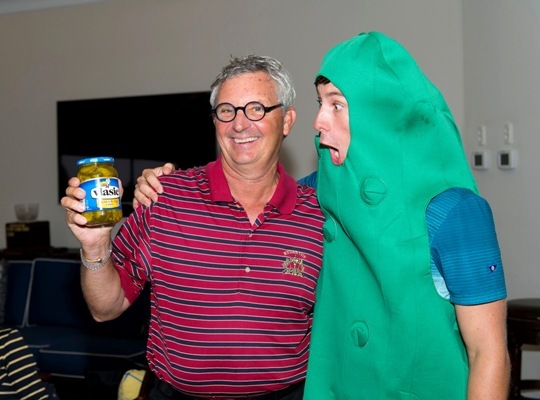 When life gives you lemons, make lemonade … but when life gives you rain, have some pickles! Congratulations to all the players, and thanks to everyone for coming out to support your Medical Center! A special thank you to Event Chairs Tim and Cindy Brammer, and Harold and Bonnie Zeigler.